It’s safe to say that the Resident Evil 2 Remake demo has caused quite a stir since its official release on January 11 – what with its hard 30-minute time limit that’s seemed to provoke a degree of ire amongst newcomers, and its various HDR-related issues that have affected a hefty subset of everyone else. Be that as it may, a lot of the comments have been wholly positive, praising its tension, mood, graphical prowess, and dismemberment system. It’s no surprise, then, that over 1.1 million gamers have played the demo in the two days since launch, that is according to Resident Evil’s official website. Interestingly, in light of the game’s much-publicised time constraints, the completion rate sits at 28 percent – which sounds about right for what the demo actually contains. 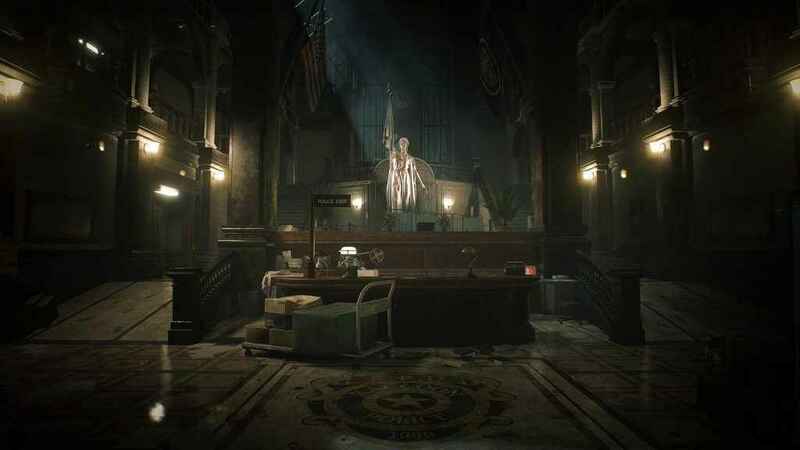 There seems to be decent chunk of players who are happy to just explore Raccoon City’s police station, poking their noses into every nook and cranny, rather than going for broke to get to the end of the session. Either way, it’s proven a good taster for what’s to come on January 25. Be sure to head back to PSU close to launch for the definitive review plus a whole host of additional content you won’t want to miss.